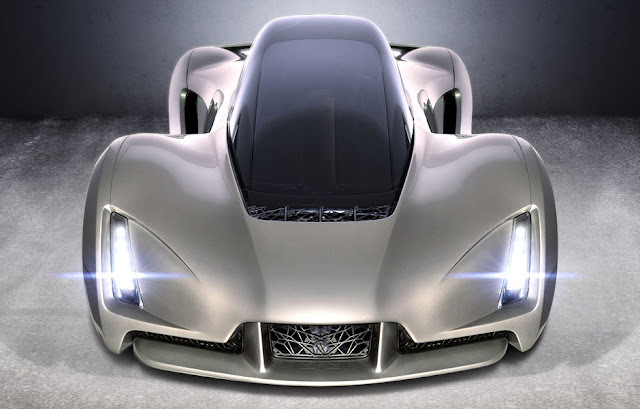 ProgressTH: 3D Printing: Make Your Own Supercar? 3D Printing: Make Your Own Supercar? May 5, 2016 | ProgressTH 3D printing and opensource electronic prototyping boards are making it easier than ever for people to create their own technology and solutions locally, without depending on traditional supply chains, business models, and retailers. However, currently, 3D printing and electronic prototyping has its limitations. Computer controlled routers which cut materials rather than add them layer-by-layer are increasingly being adopted by makerspaces and small local businesses to increase the size and capabilities of their projects and products. These machines can handle things up to the size of furniture or even small architectural elements. But what about more complex items, like automobiles? Two companies grabbing headlines has begun tackling this, essentially paving the way for very local production in what are called microfactories. Local Motors produces vehicles of all sorts as opensource kits you can order and make yourself, or finished products made in their microfactories and shipped to you. They are also notable for their 3D printed electric car, the Strati, whose body is entirely printed. The Strati looks 3D printed, and is not raod worthy, but it is a first step in a directly toward increasingly localized manufacturing. Local Motors' Strati 3D printed electric car. Another company, Divergent 3D (read more at 3D Printing Industry), is also using 3D printing for their supercar, the Blade. 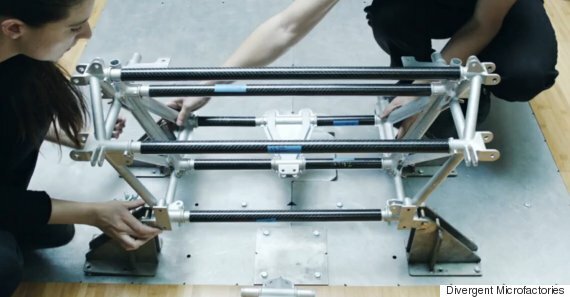 Rather than printing the body, connectors throughout the chassis are printed using metal as a medium. The connectors in turn, join together carbon fiber rods upon which the rest of the car rests. The Blade is a long way from being a “3D printed car,” but between Local Motors’ 3D printed body, and the Blade’s 3D printed chassis, we can see the pieces coming together that would add up to such a vehicle. Divergent 3D’s Kevin Czinger made the point that reducing the impact of the auto industry on the environment goes beyond just emissions. Their localized manufacturing process is one way to address other aspects of the industry that are both inefficient and damaging. 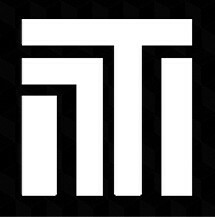 The connectors holding the carbon-fiber tubes are 3D printed from metal. Supply chains stretching around the globe use tremendous amounts of fuel and add costs all along the way to the final consumer. Vehicles made on your block have no shipping costs associated with them, and the more components fabricated locally, the less that needs to be shipped to the microfactory in the first place. While the Blade is not electric, the business model Divergent 3D is testing out and setting a precedent for will eventually be adopted for electric vehicle production as well. When you’re building cars locally, it really is just a matter of figuring out how to do everything else as well with the technology that makes this possible. Decades ago, car factories could be retooled to make many things, from industrial and architectural elements, to other kinds of vehicles, engines, and even aircraft. Could a local microfactory capable of building cars do the same? It seems we won’t be waiting long to find out.